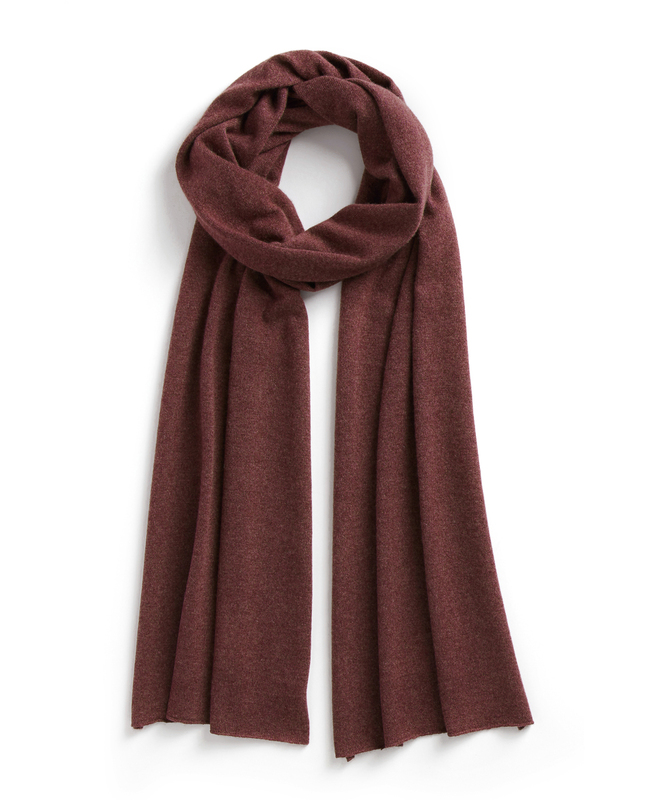 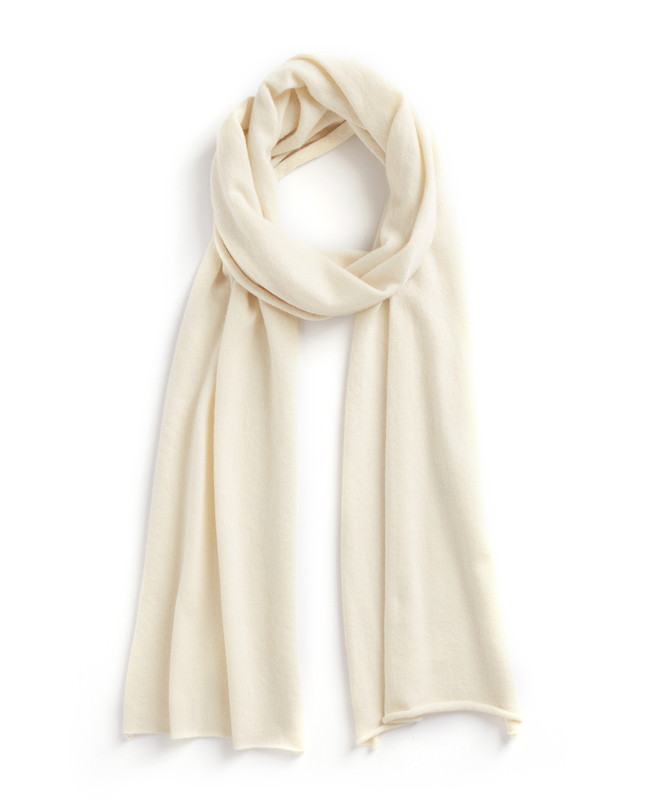 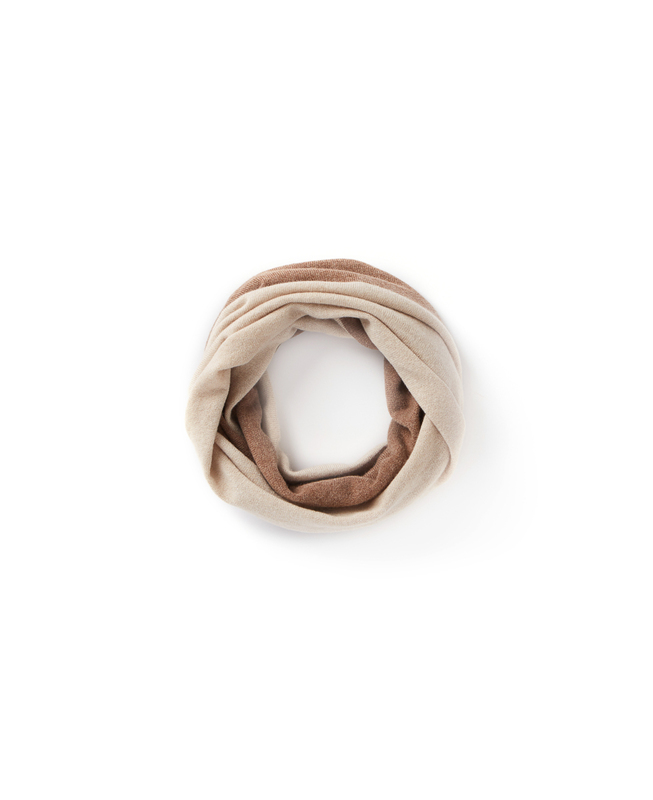 Hand made from the finest 100% italian cashmere yarn, this classic scarf provides the ultimate warmth and comfort. 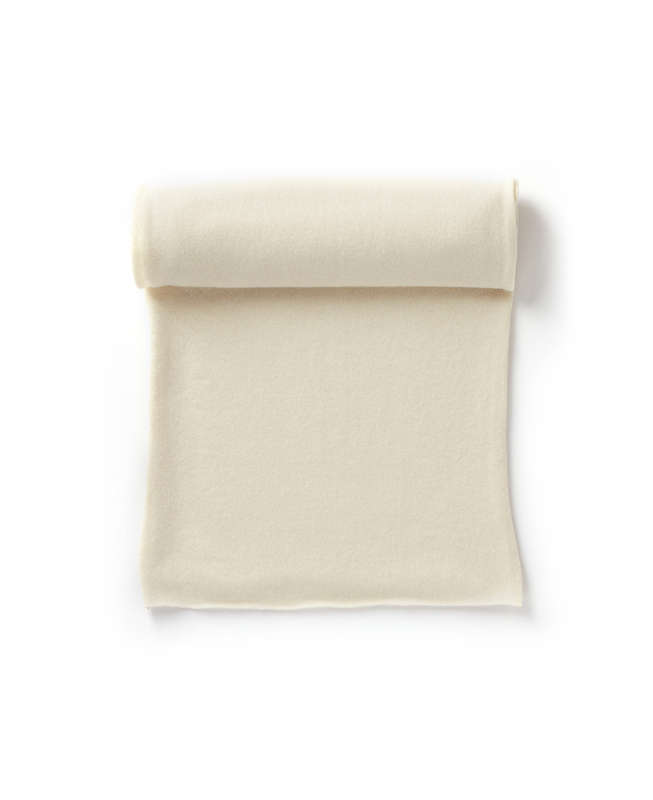 One of our favorites, it’s simple, striking yet sublimely soft when draped. 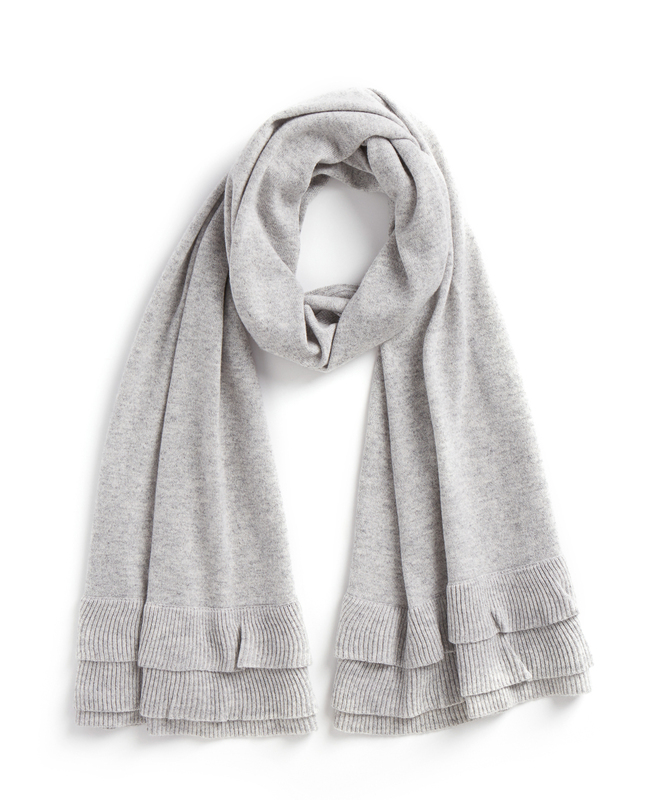 A must have for your wardrobe!